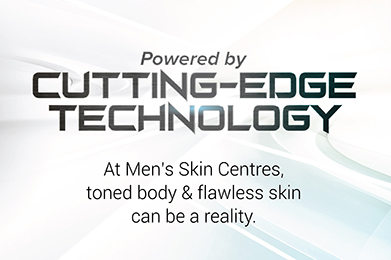 Men’s Skin Centre (MSC) pride ourselves on being a leader in the men’s skincare industry. For 30 years now, we strive at improving men’s overall well-being by providing excellent skincare and grooming solution. 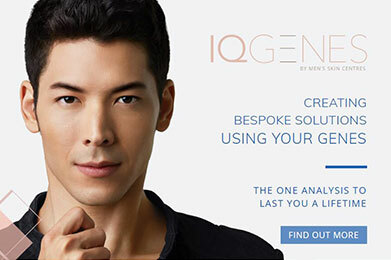 We have a team of professional consultants to design and put together personalized skincare and grooming solution for today’s men. 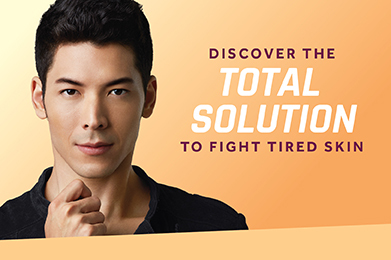 MSC is your one-stop grooming centre providing treatments ranging from deep cleansing, purifying and hydrating to managing acne and sensitive skin and regenerating healthy and brighter complexion. Guys, Want to Restore What the Stresses of Your Modern Lifestyle Has Taken Away? Saying No To Acnes And Scars! In today’s rapidly moving world, you have to constantly be on top of your game. In today’s world, men have different reasons to remove chest hair ranging from career needs to personal needs. Testosterone is the male hormone responsible for maintaining manly physique such as muscular upper arm.